Advances in technology have increased the intelligence of lighting systems. People can now easily communicate with their home’s environment with just a touch of a mobile device or voice activation. Today’s smart home lighting allows you to operate the lights in your home remotely. And if that isn’t enough, smart lights can help save you both money and energy, beyond what any standard light can do. 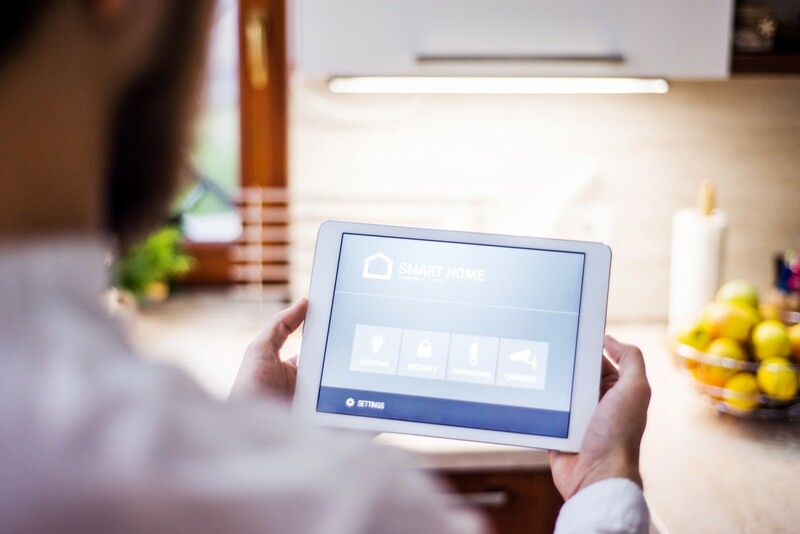 Why Is Smart Home Lighting a Good Investment? Smart lighting can consist of lighting strips, individual bulbs, or lighting systems for an entire home. It is beneficial for many different reasons. You can program it to turn off the lights when you are away, thus helping to save on your electrical costs. It also provides security by allowing you to turn on the lights when you are on vacation and deter potential intruders. You can also turn on the lights before you get home, giving you lighted guidance to safety navigate through your house. What Smart Lighting Options are Available? At Tim Kyle Electric, we are proud to offer Caséta and RA Select products by Lutron. These products allow you to turn your lights on and off from any distance using touchscreen controls or simply your voice. They can be integrated with a huge number of other smart devices, making them easy to use. You can now have the ease of monitoring what lights are on in your home at all times. Simply program the lighting to turn off and on as needed—no reminders are necessary. If you want to have a smart home lighting system installed in your home, hire a company that offers professional residential electrical services in Frederick County. Contact Tim Kyle Electric today and find out more about smart home lighting options. Never come home to a dark house again!